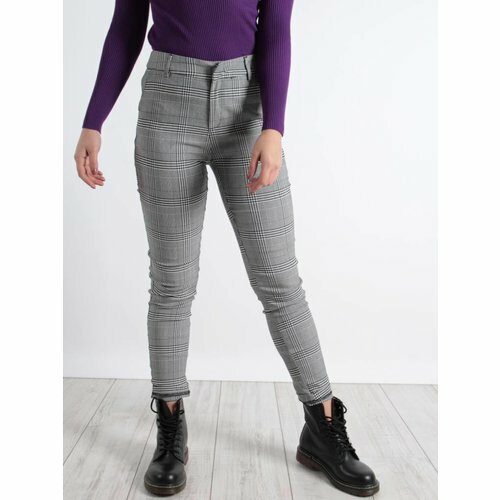 Look ultra chic in these high waisted trousers. With super flattering curve-skimming fabric and tailoring detail with a gold V at the front. Wear with a crop top, shirt or bodysuit for a sophisticated feel. 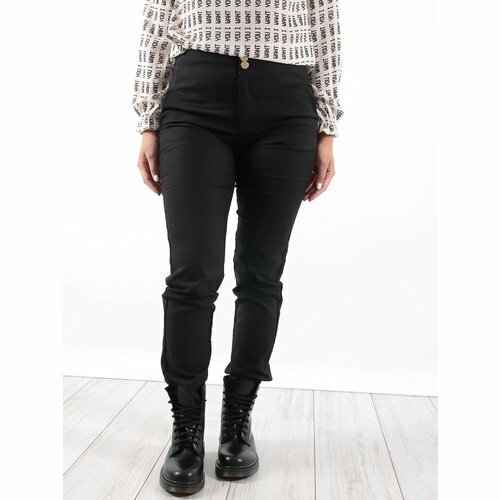 Look ultra chic in these high waisted trousers. With a super flattering curve-skimming fabric and tailoring detail with a gold V at the front. Wear with a crop top, shirt or bodysuit for a sophisticated feel. This jumper is an essential this season! 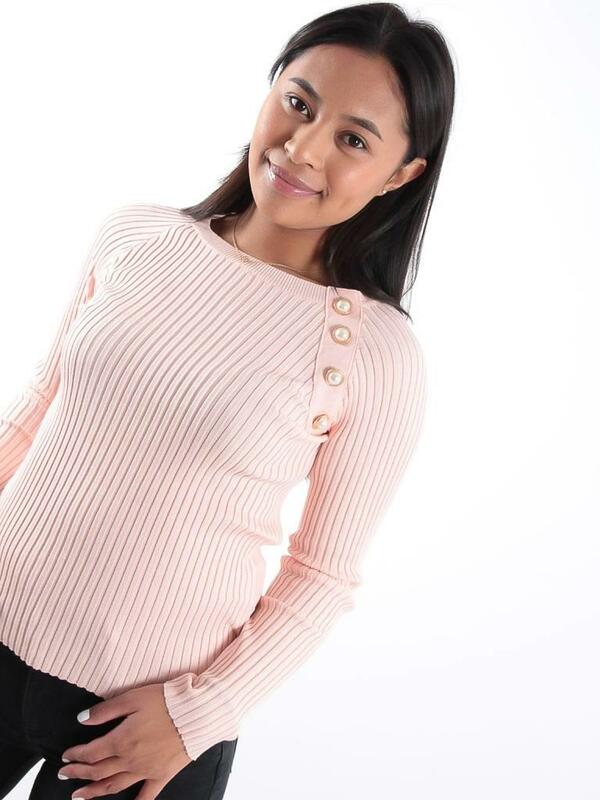 featuring a soft pink ribbed fabric, long sleeves and gold button detail. We love this teamed with jeans and biker boots for a fresh look. This jumper is an essential this season, featuring a soft black ribbed fabric, long sleeves and gold button detail. We love this teamed with jeans and biker boots for a fresh look. This jumper is an essential this season, featuring a soft grey ribbed fabric, long sleeves and gold button detail. We love this teamed with jeans and biker boots for a fresh look. This jumper is perfect for elevating any everyday look. 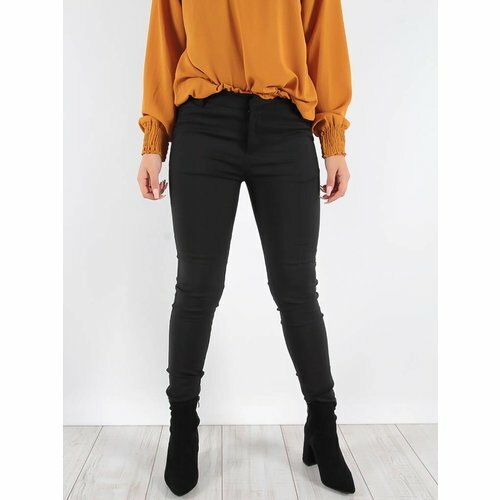 Featuring a classic black ribbed fabric with white cuffed detailing on the sleeves, style with a pair of denim jeans and complete the look with biker boots. Get your statement game on point this season! Deze J'adore logo trui heeft lange mouwen, een hoge ronde hals, een rode all over logo print en komt in een zwarte kleur. 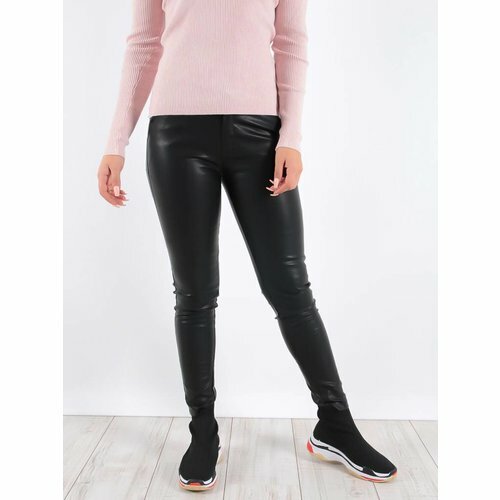 Style deze stunner met high waisted trousers en hakken voor een stunning look! 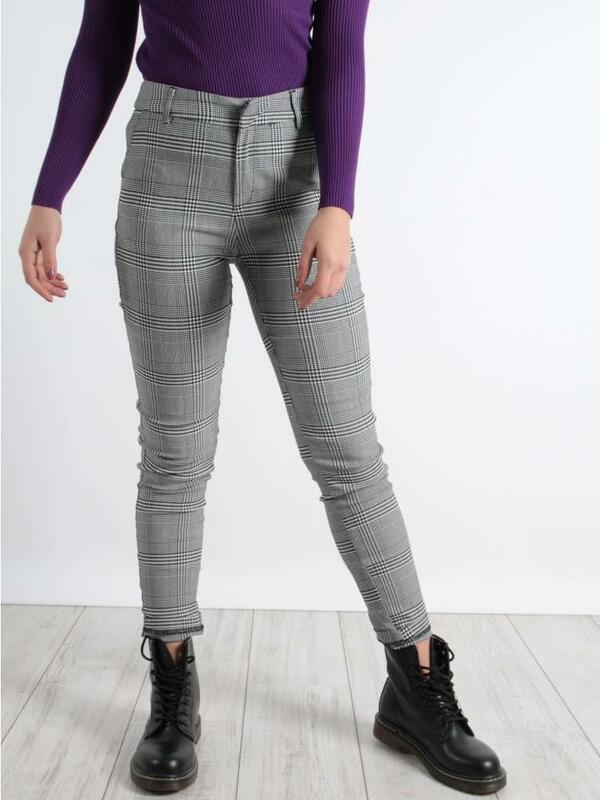 Checkerd pants, nice to combine with a simple outfit!